Is your sleeping space a little more sparse and sad than sumptuous and splendid? If this rings true, you might want to consider giving your bedroom an update. To transform your area from lousy or lame to luxurious and lavish, read on below. 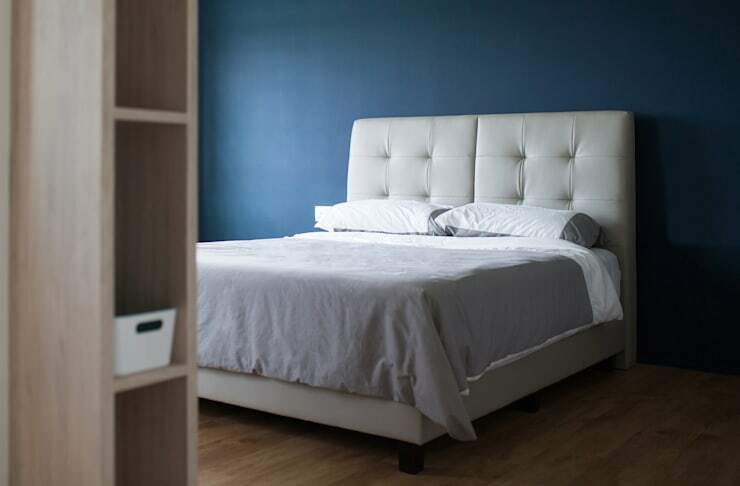 We’ve gathered our top 9 tips that won’t cost you a fortune, but are sure to make your bedroom look and feel expensive. 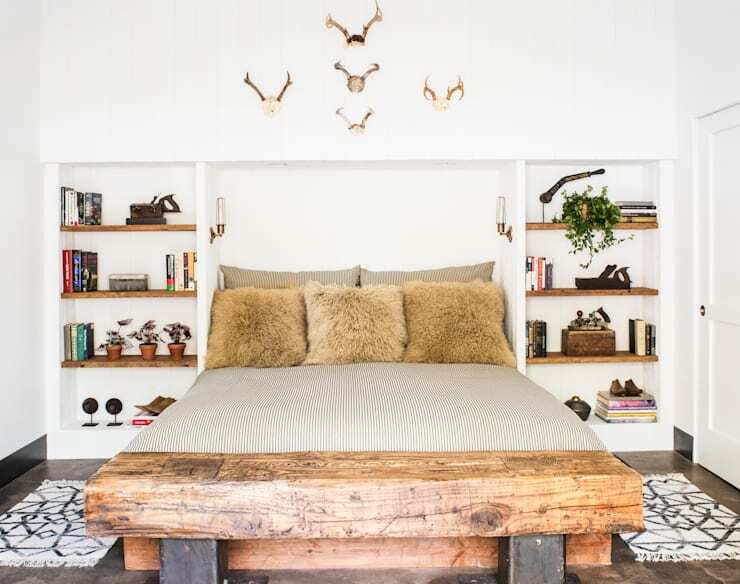 From focusing on statement pieces, to rethinking your nightstands, we’ve got plenty of gorgeous ideas and great tips that will drastically alter your sleeping quarters, as well as the overall vibe in your home. A simple way to improve the ambience in your bedroom is to ensure the drapes are hung the full length of the wall. 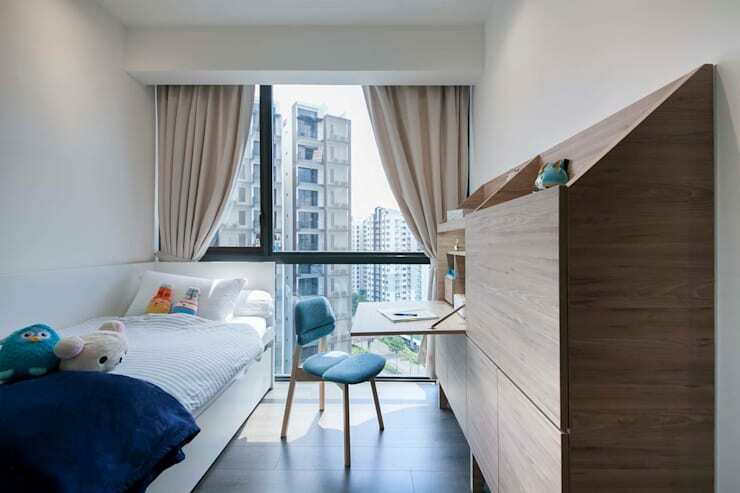 Undeniably luxurious, floor to ceiling curtains help evoke a 5-star hotel aesthetic, which contributes to the overall lavishness and opulence in the room. And the best part? It doesn't cost that much more to hang your curtains high, as opposed to simply covering the window! 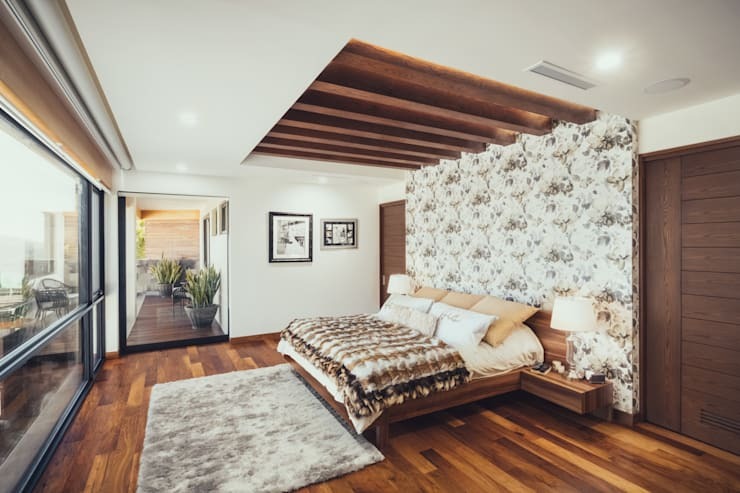 Boosting your natural light might not seem like a way to increase the sense of luxury in your bedroom, but it most certainly will! Avoid placing furniture over the window space, and instead let the window bring in as much natural illumination as possible. A simple alternative to regular lamps, hanging bulbs or fittings will assist in imparting a feeling of individuality and character. 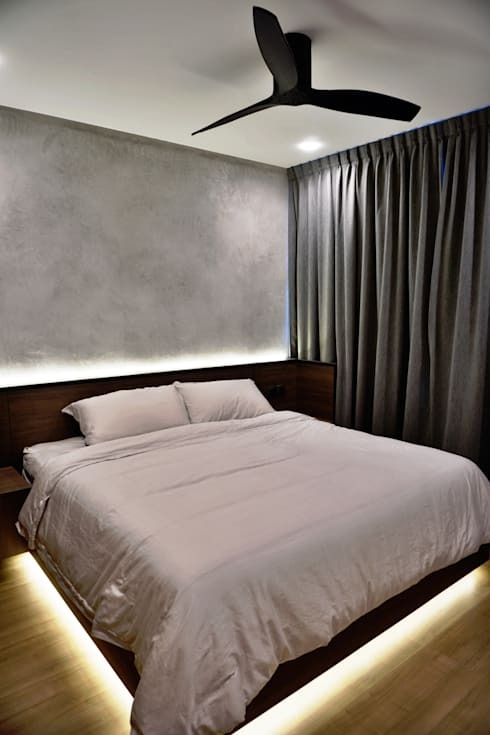 On-trend and relatively easy to install, these lights also save you space in a compact room. 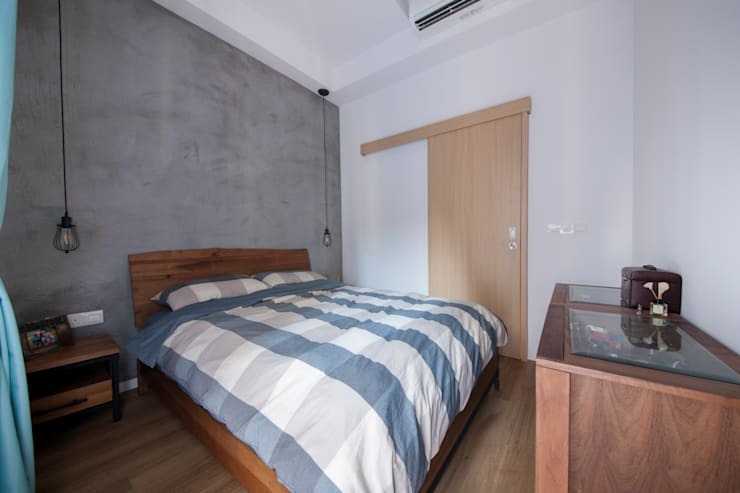 If you need help with your bedroom design, you can always contact a professional to get some expert advice. We have plenty of interior designers via the homify website, check them out here! There is nothing more luxurious than an upholstered bed head! Invest in a new bed, or depending on your budget, get creative and DIY yourself a tufted bed head to add to your existing sleeping space. 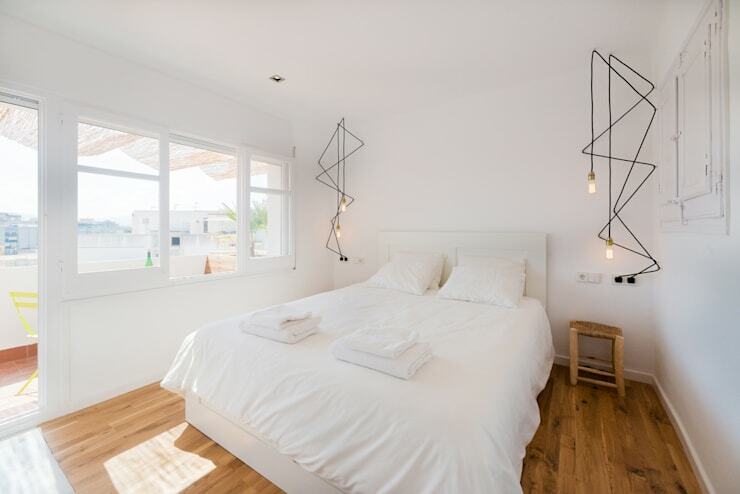 Luxury often means 'less is more' and this is definitely true in an all-white bedroom. If you're struggling to evoke that truly sumptuous vibe and aura, consider going all white for a timeless, sophisticated and enduring colour scheme. 6. Don’t like white? Choose charcoal! Perhaps you don't like the all-white bedroom? If this is the case, why not decorate on the dark side, with some classy charcoal hues? 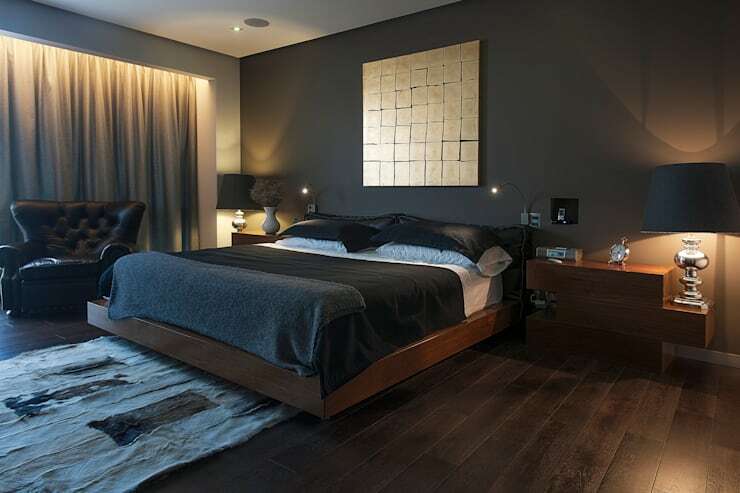 Take some cues from this room and opt for subtle illumination, luxe metallic artwork and dark timber furniture. If you're on a budget, vintage finds and second hand items might be a nice touch, and a money saving alternative to full-priced items. Look for individual pieces, and stick to a scheme. 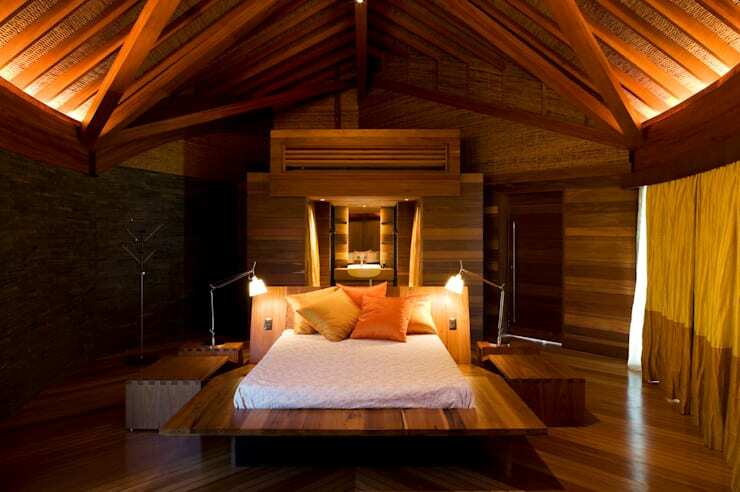 If you're lacking ideas, take a peek inside this sumptuous bedroom that is adorably luxurious, as well as unique. Faux fur has come a long way in the last decade, and is now seen as a luxury item, rather than a cheap alternative to real fur. Be environmentally friendly and opt for sumptuous faux fur rugs, throws and cushions, which are definitely going to impart a sense of opulence and comfort. Timber is a seriously luxurious material when utilised correctly. In addition to being used as flooring, it can also be utilised as wall panelling, and fashioned into every piece of furniture imaginable. Get creative and look at how you can incorporate this timeless material in your room. Do you have any other bedroom decor tips for us?